How Do I Get an Aisle or Window Seat? The truth is no traveler worth their salt has ever said: "I really wanted to sit in the middle seat." And with the airlines cramming more seats on their planes, and most of us unable to pay the premium prices for business or first class seats, the competition is fierce to get those aisle and window seats. The larger the plane, the tougher it is to book those seats. Follow these tips to get the exact seat you want. When booking your ticket, either online or via the phone, choose your seat immediately. 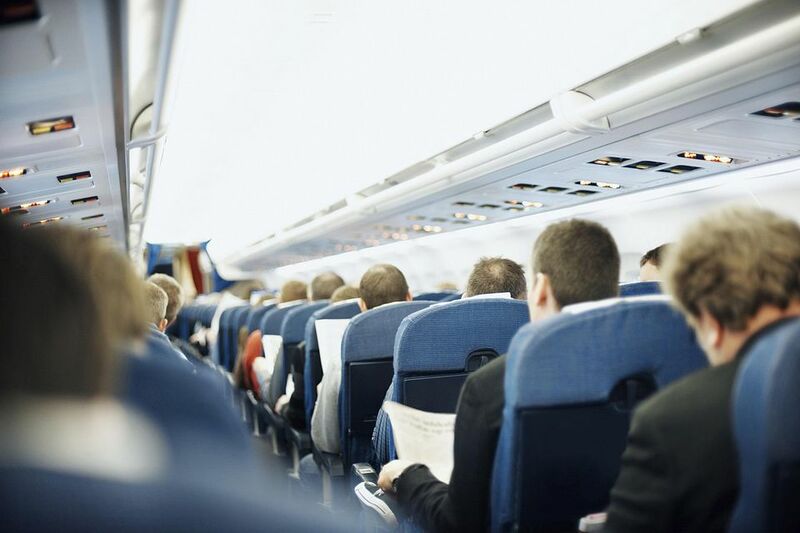 Check where the best seats are by looking at the type of aircraft you'll be flying, then go to web-based airline seat maps like SeatGuru, Seat Expert, Expert Flyer, Seat Plans, or Skytrax to see your best seating bets. These sites offer detailed maps that can save you from sitting for hours in the wrong seat. If you don't book then, be sure and book no more than 24 hours in advance. Let's say you fell asleep and missed the 24-hour booking window. Your next best chance is to get to the airport early and choose seats when you use the airline's check-in kiosk. The aisle seats are often prebooked by the top tier frequent flyers of an airline (usually they don't have fees to contend with because of the volume of flights they take, and they get access to more of the premium seats). While at the kiosk, you can also decide if you're willing to pay for economy seats with more room toward the front of the plane. Some of these products include Alaska Airlines Preferred Plus; American Airlines Main Cabin Extra; Delta Air Lines Comfort +; Frontier Airlines Stretch Seating; JetBlue Even More Space; United Airlines Economy Plus; and Virgin America Main Cabin Select. As a last resort, if you're traveling with a partner and can't secure two aisle seats, but can get one let's say, then take the one and make sure the other is a window seat as far forward as possible which could give you more leverage for trading on board (there are almost always as many people vying for a window seat instead of an aisle seat). Or choose two aisle seats far apart, offer to trade the one that is farther forward with someone. You may/may not have time to do this before takeoff but once the plane is at cruising altitude this can be quite easily done. Advanced seating usually only comprises 70 to 80 percent of seats on board, and more seats become available once online check-in is open 24 hours before a flight - so definitely check-in online if possible and then follow the steps above if the seating you prefer is not secured.